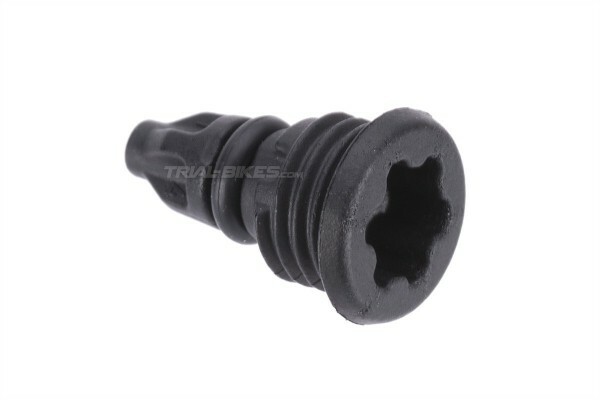 - Replacement Magura EBT bleed screw for several Magura brake levers. - This bolt works as a bleed screw for the brake lever. - Ideal to replace the existing bolt that comes with the lever, in case it’s been damaged or lost. - It’s made of plastic, so it only needs to be done up carefully with 0.5Nm maximum. Applying extra torque might damage the bolt head or plastic thread, which won’t be covered by warranty. - Thanks to its exclusive design, this screw seals the brake circuit with an O-ring, so it no longer needs to be tightened as much as previous metal bolts. - Uses a Torx T25 key fitting. 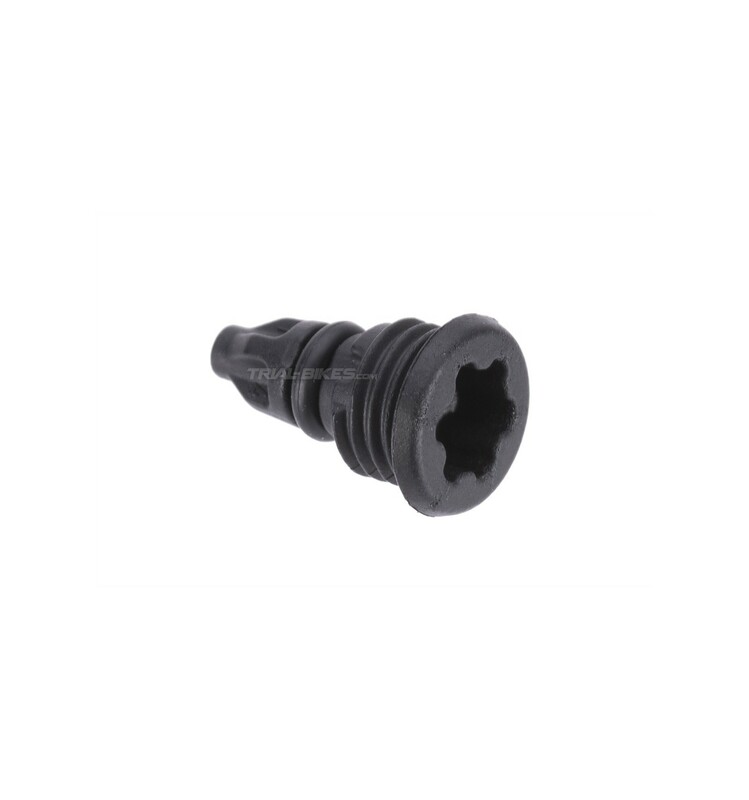 - This screw is compatible with 2014 Magura HS33 rim brakes and Magura MT disc brakes. Not compatible with other brakes. - Since this bolt is made of plastic, it must be tightened very carefully, and always to 0.5Nm maximum. Applying extra torque might damage the bolt head or plastic thread, which won’t be covered by warranty.